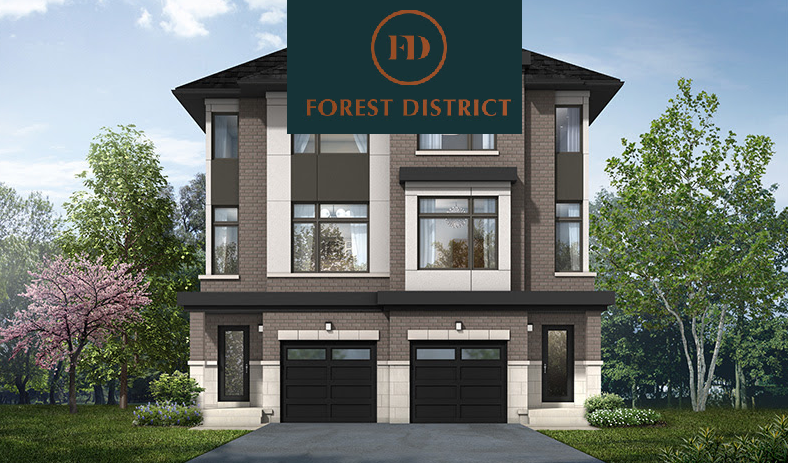 Forest District Semis & Towns is a new semis and townhomes pre-construction development by Icon Homes currently in preconstruction at Altona Road And Finch, Pickering, Ontario. 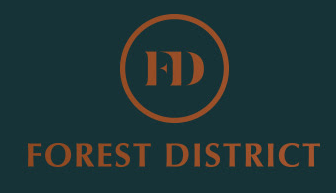 What Are The Forest District Features? Nestled with in the beauty and tranquility of a lush conservation forest. Icon Homes who’s well known in GTA to provide superior craftmanship, smart design and top customer service. 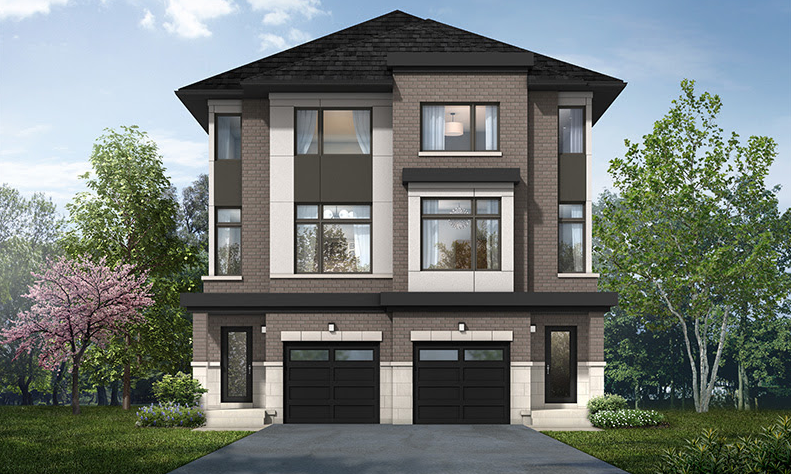 Previous projects by Icons Homes: Market District Towns Pickering, Allegra Icon in Mississauga And Allegra Icon Milton and many more.